Mmm, I do love polished aluminum airplanes. Have a great Friday, Oppo. 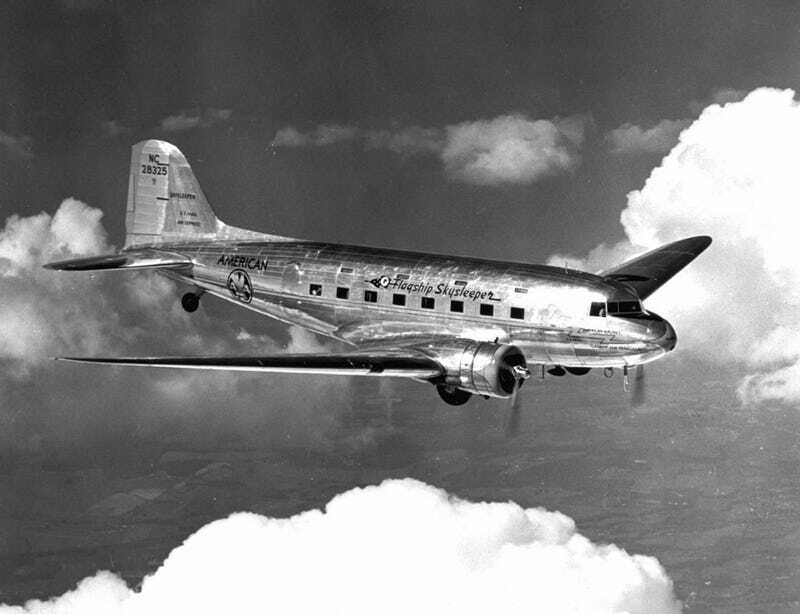 This particular DC-3, Flagship San Francisco Skysleeper (NC 28325) was later sold to Transcontinental & Western Air and ended its career as a C-49E with the USAAF.